Olericulture or vegetable farming a discipline of horticulture deals with the growing and marketing of vegetables india is a world leader in the vegetable industry and is rapidly progressing with an expansion in technical exercitation and management The business of growing vegetables now days is modern and global career option. 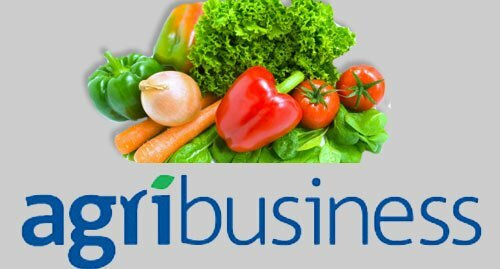 The increasing demand for food means greater demand for more effective and efficient vegetable production through better awareness , science and management thought Indian has emerged as major producer of horticulture crops and the share of horticultural in the Indian economy has been increasing there is still a lot of scope in harnessing the potential of this sector the horticulture production of the country during 2016-2017 is estimated to be around 287 million tones which is marginally higher a s compared to -2015 -2016 Vegetables and fruits account for nearly 90% of the total horti- cultural production in the country Indian is now the second largest producer of vegetables in the world and is the leader in several horticulture crops in India has become very encouraging . Despite the immense scope and numerous productive factor of vegetables in our country the working capacity poses a major setback At. Present the diet of an average Indian is ill balanced .it consisted mainly of cereals in general the yield-of vegetable crop is about 5 to 10 time more than those of cereals on an average we consume 375 gm of cereals and only 30 gm of vegetables daily as against 328 gm of cereals and 316 gm of vegetables the dietitians recommend the consumption of at least 200 gm of leafy vegetables and 150 gm of root vegetables daily for balanced diet thus to improve our diet we should necessarily increase the vegetable production . At Present more than 60% of our population is engaged in agriculture over an are of 320 million acres out of this hardly 1-2 percent of the total cultivated area is under vegetable crops . this figure clearly shows the necessity of vegetables cultivation on larger area. 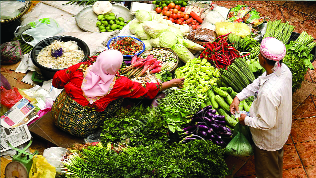 Apart from the health improvements the production of vegetables improves the economy of a country as these are very good sources of income and very good source of income and employment. The contribution of vegetables remains highest 59-61%) in horticulture crop production over the last five year They are quick growing and shorter duration .therefore it is time now to take up the intensive and multiple vegetable cropping in Indian. 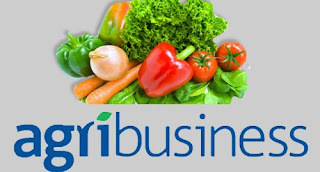 The basics of agriculture and horticulture can be gained by the aspirants by choosing Agriculture /Horticulture as their career.Aspirant should have passed 10+2 (Senior Secondary Examination ) with Physics Chemistry and either Agriculture or Biology as their subject considered eligible for admission to the under Graduate degree programme in the state Agricultural Universities an undergraduate course in Agriculture /Horticulture takes 4 years for completion whereas the most graduate/master’s course in usually of two years. For phd the basic eligibility criteria is a master ‘s degree in Agriculture/Horticulture or Allied sciences and the other qualification required may very from one university to another .in order to get admission in the master’s and doctoral degree programme examination to be qualified that is council for agricultural research (ICAR)/Sate Agricultural universities or get admitted on percentage basic .